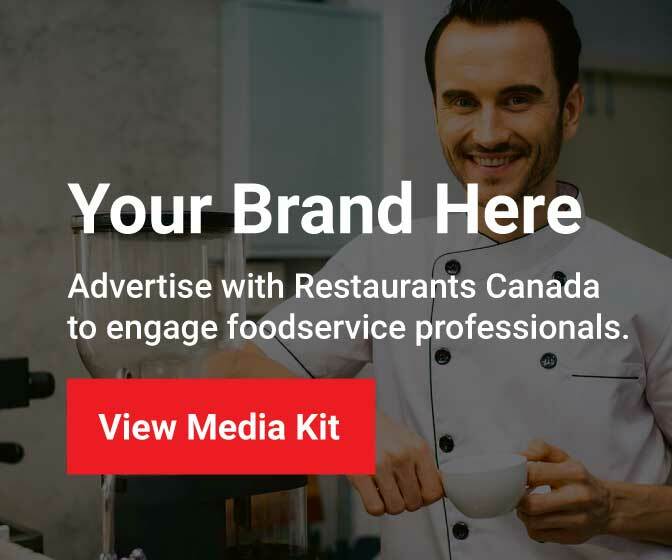 Commercial foodservice sales in 2018 are forecast to advance by a solid 4.6 per cent to a record $71.5 billion. Restaurants Canada’s latest forecast reflects updated economic conditions and includes the impact of higher menu prices. The top-line growth in foodservice spending represents a slight moderation following several years of strong gains. This is due to slower real GDP and disposable income growth combined with high household debt levels. While the sales outlook is an important indicator on the health of Canada’s foodservice industry, it’s critical to take into account menu inflation. Due to a jump in menu prices in Ontario as a result of Bill 148, menu inflation in Canada is forecast to accelerate from 2.6 per cent in 2017 to 3.9 per cent in 2018. After adjusting for menu inflation, real sales in Canada will expand by just 0.6 per cent — the weakest increase since 2011. To find out more, members can download a copy of the Q2 Quarterly Forecast here.